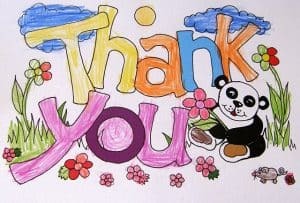 Thank you for visiting Motivating Mum UK – don’t worry you have come to the right place, despite what this page looks like…. In September 2016, Motivating Mum UK website was merged with Mum’s the Boss (www.mumstheboss.co.uk). 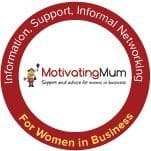 I am still providing support and advice to mums who are starting businesses – I have just streamlined the website and blog platforms to make it easier for everybody, especially me, so that I can provide a better service to all my readers and customers.. Motivating Mum in Australia – please go to motivatingmum.com.